Our tenet is "Customers are number one priority , Honest business, Produce the best quality Sulfanilic Acid Sodium Salt". We look forward to cooperating with customers all over the world for bright tomorrow. It is flash slice crystal,with teo molecular crystallized water,easily soluble into water, the water solution is neutral. . It is the main material of acid dyes, direct dyes, reactive dyes, and anti-dying product H. It is also used in agriculture pesticide to proof wheat rust. In addition, it is also one ideal intermediary in spices, food pigment, medicine, building materiails, etc. Storage Should be stored in dry, ventilate place, avoid wet and deteriorate. 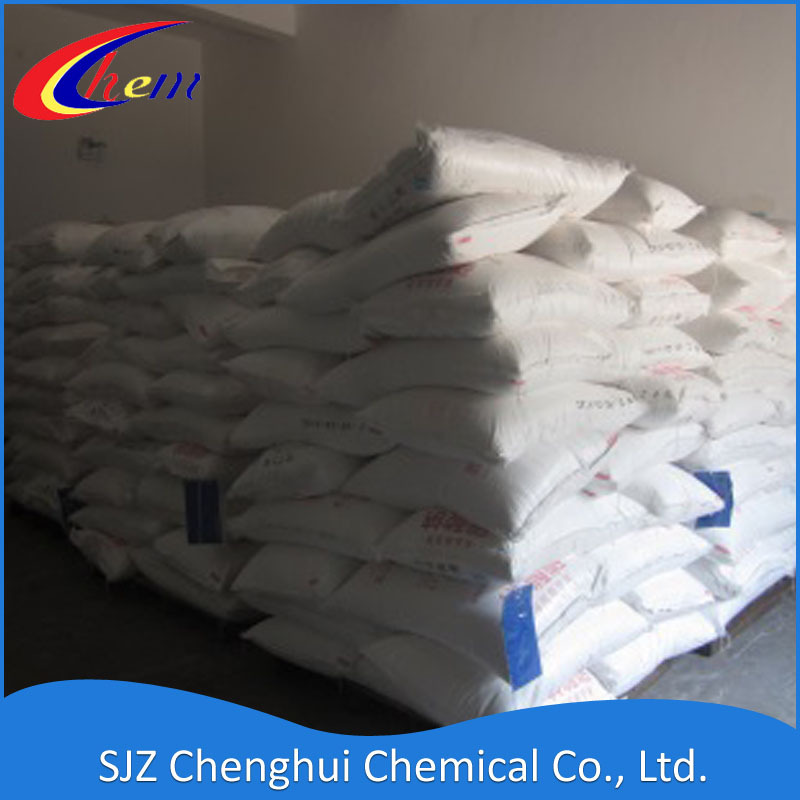 Sulfanilic acid sodium salt has the similar technical process with our Sulfanilic acid, so it is also our exporting item. Looking for ideal Sodium Sulfanilate for Dyes Manufacturer & supplier ? We have a wide selection at great prices to help you get creative. 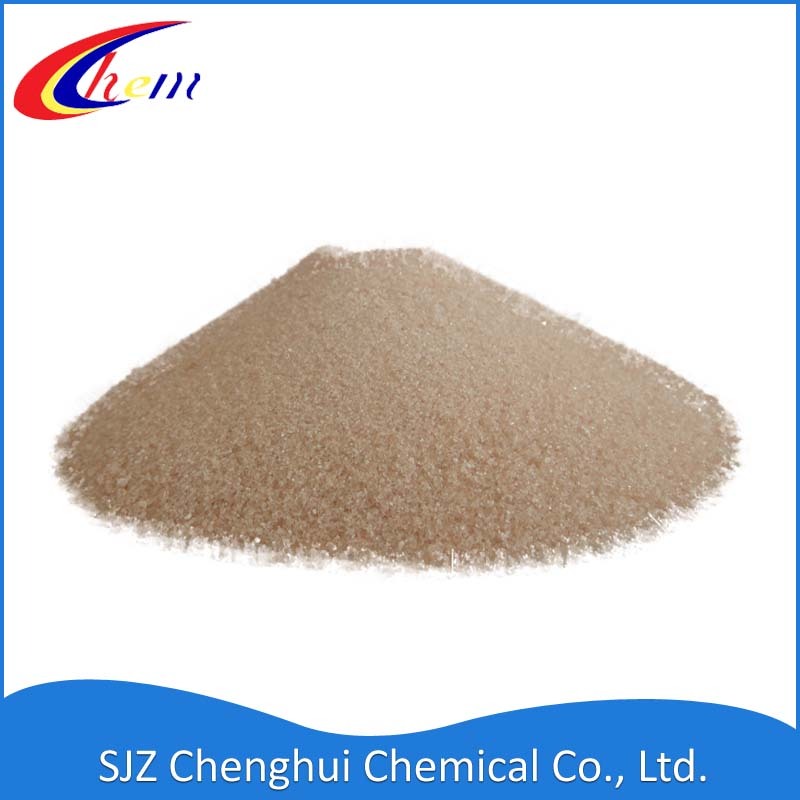 All the 4-Amino-Benzenesulfonic Acid Monosodium Salt are quality guaranteed. We are China Origin Factory of Sulfanilic Acid Sodium Salt 97%. If you have any question, please feel free to contact us.